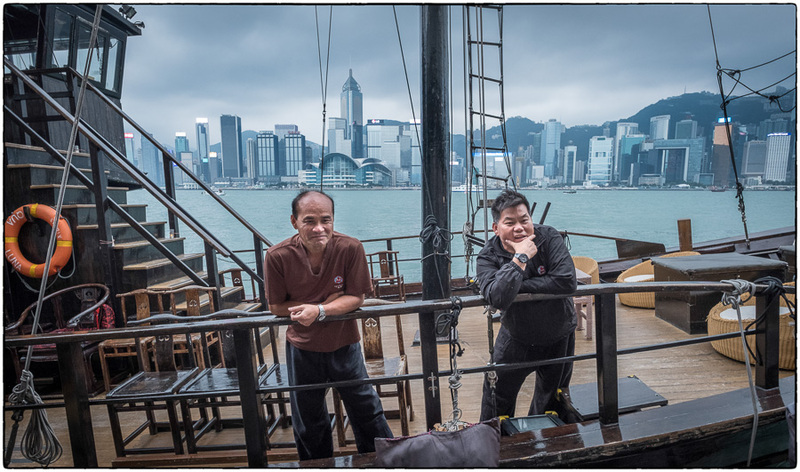 Two quick passes through Hong Kong on this trip – arriving and departing on a three week trip to China. 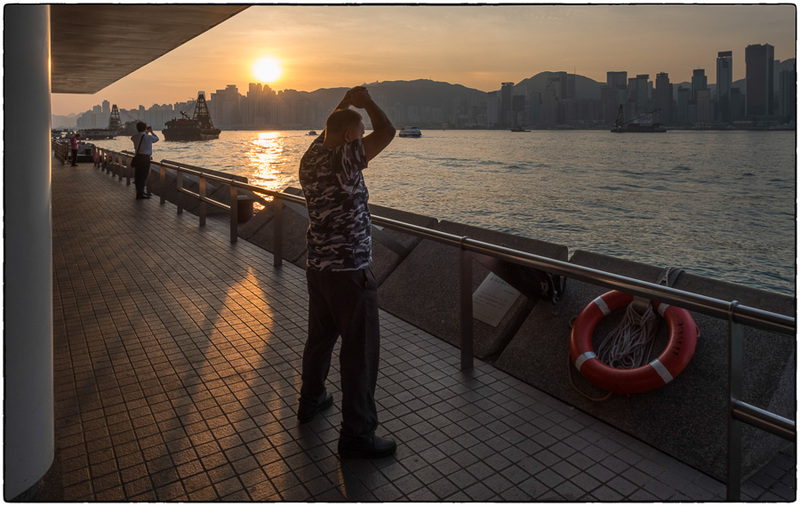 The weather in October is always amazing. 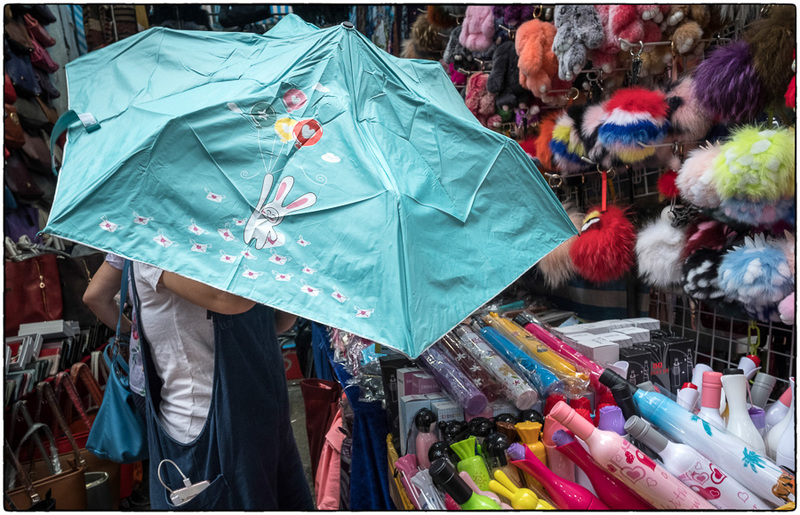 No humidity or big heat. 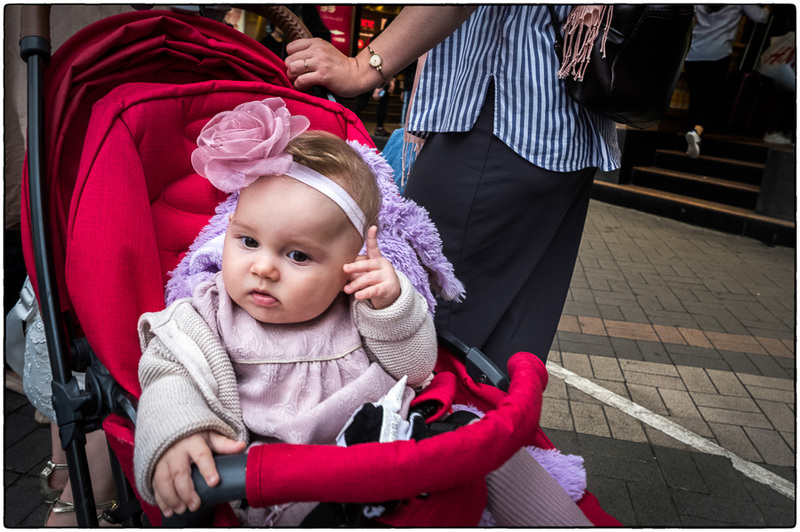 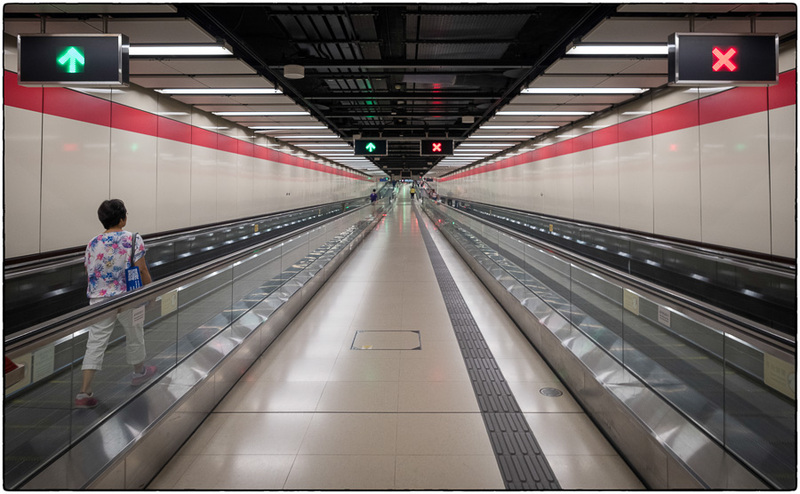 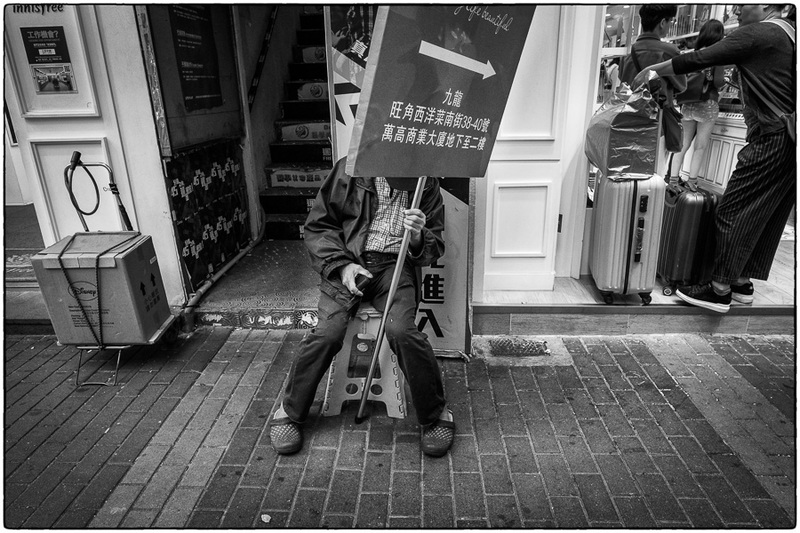 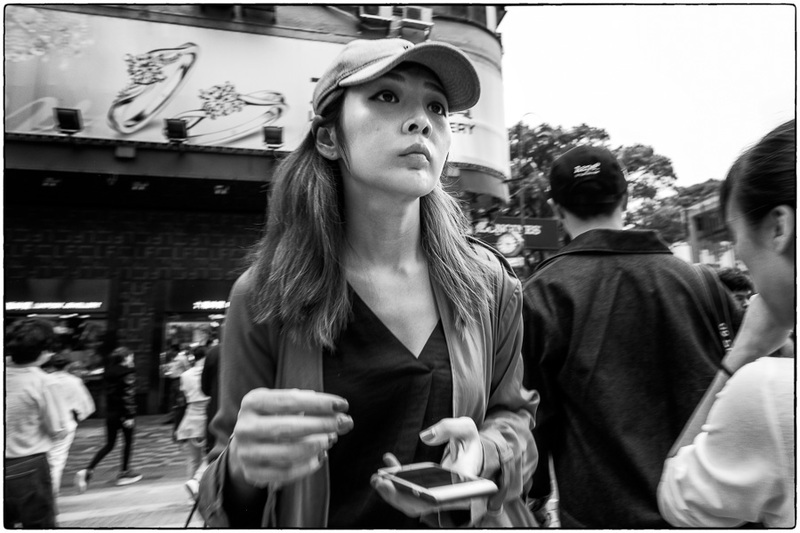 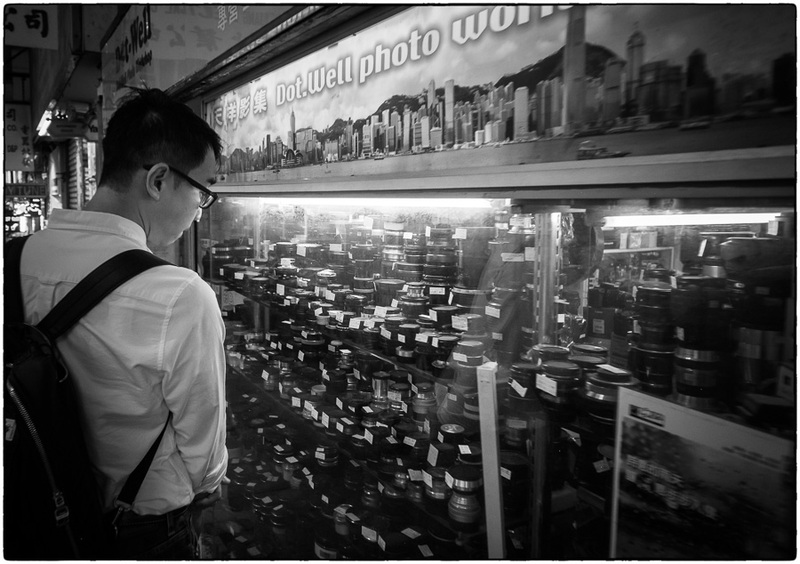 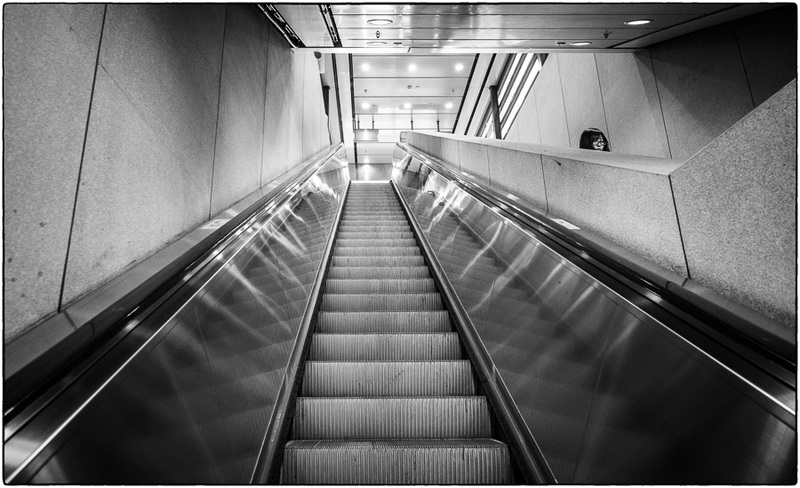 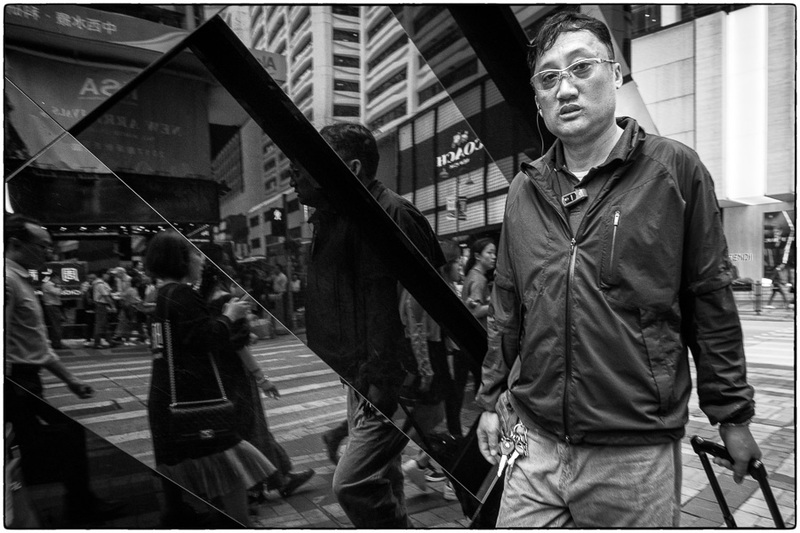 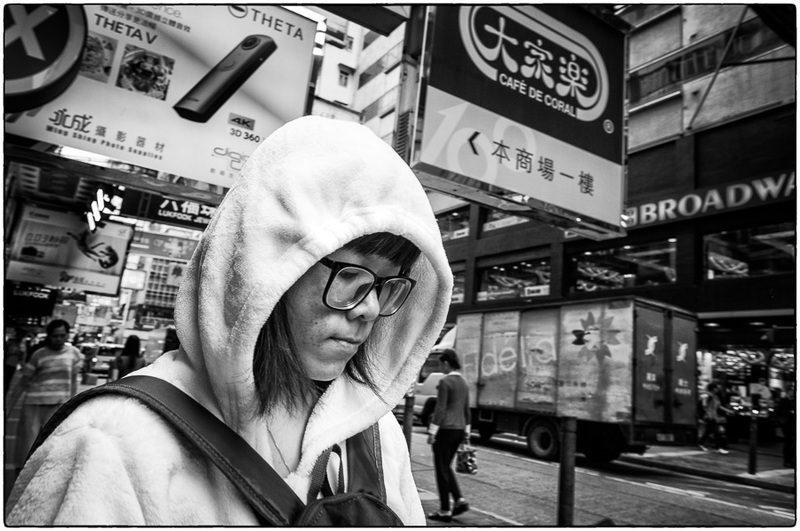 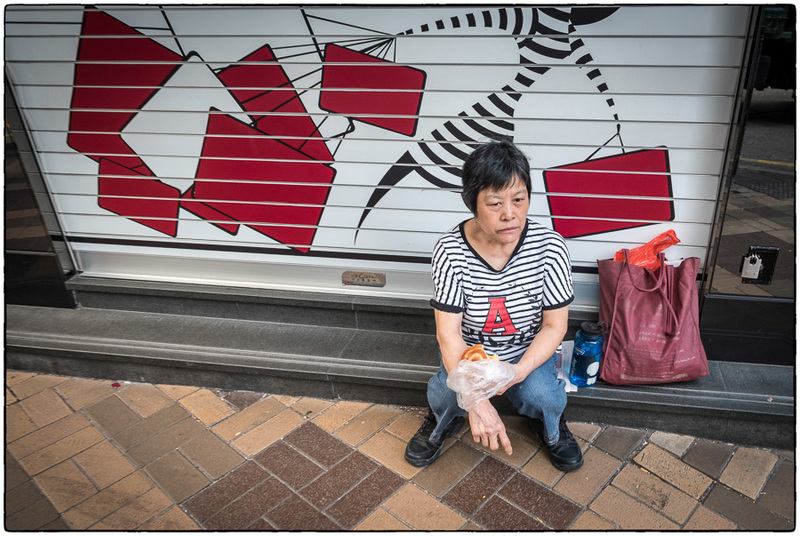 I hit my usual feeding-grounds in Mongkok and TST for some street shots. 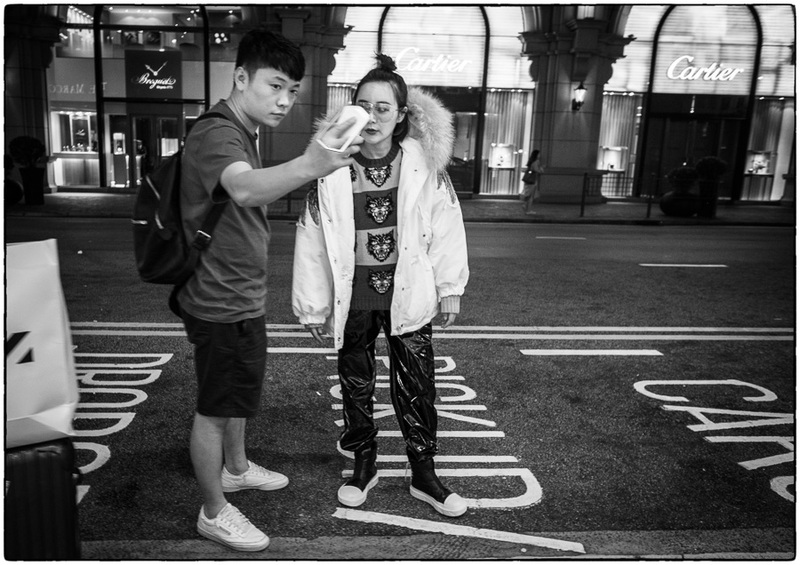 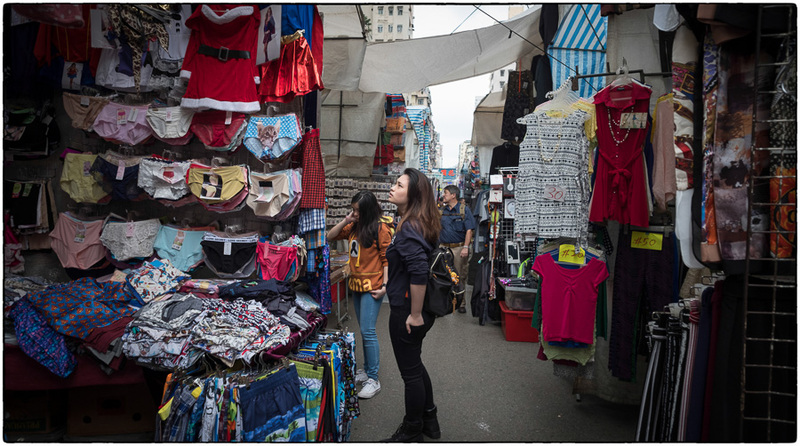 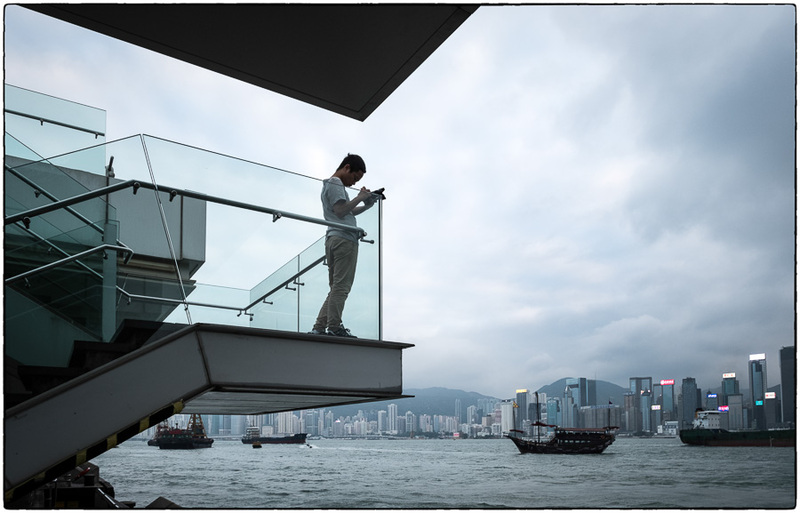 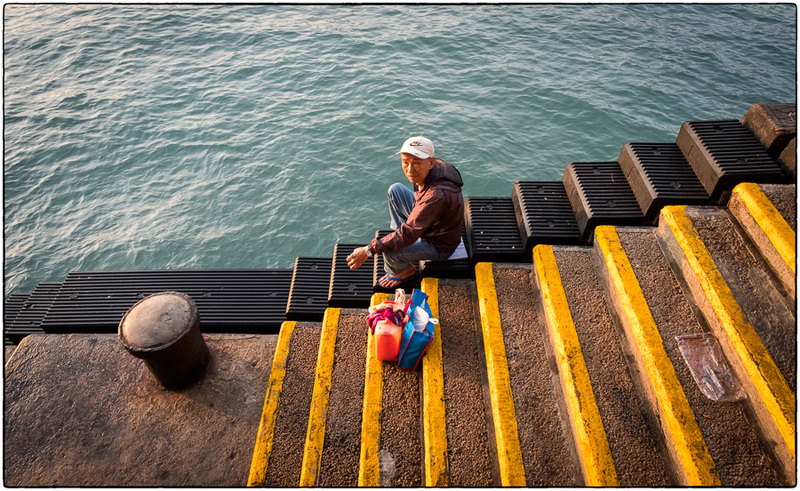 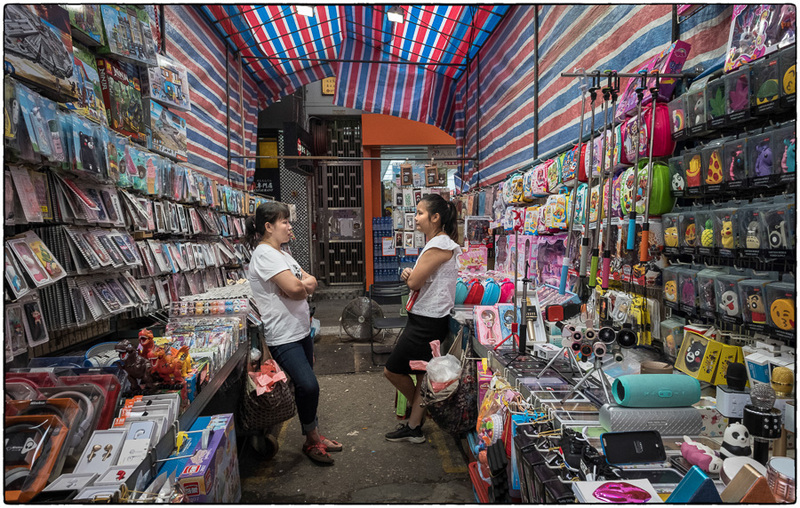 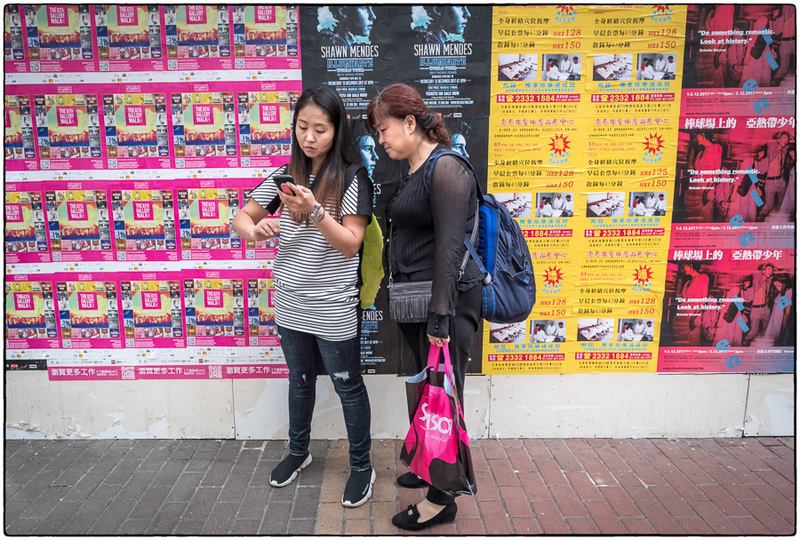 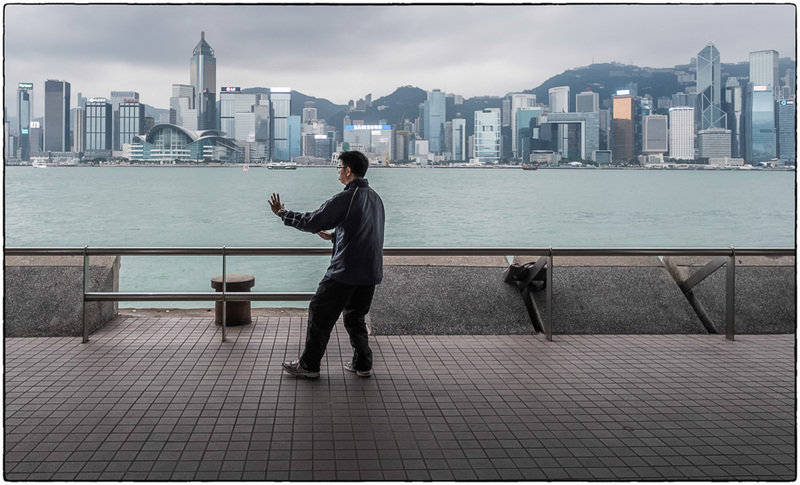 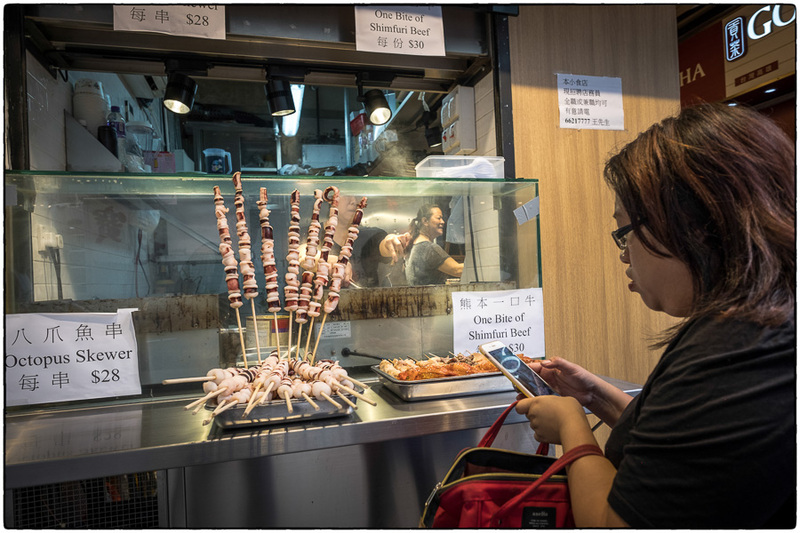 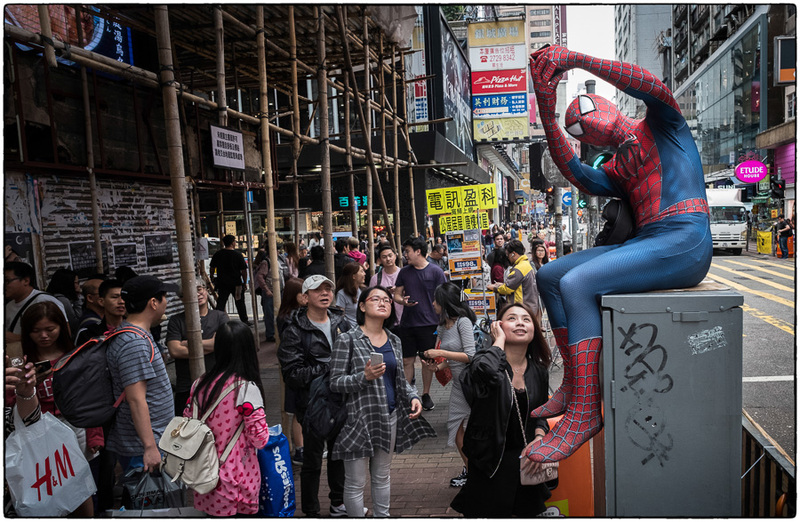 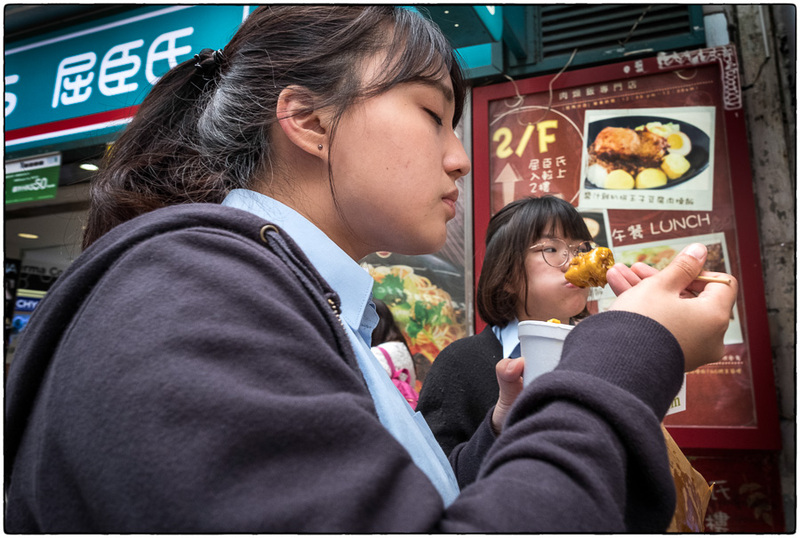 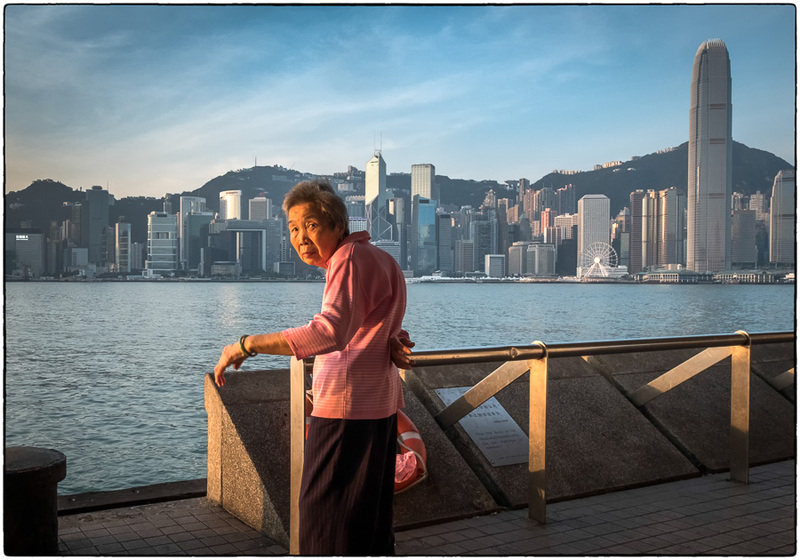 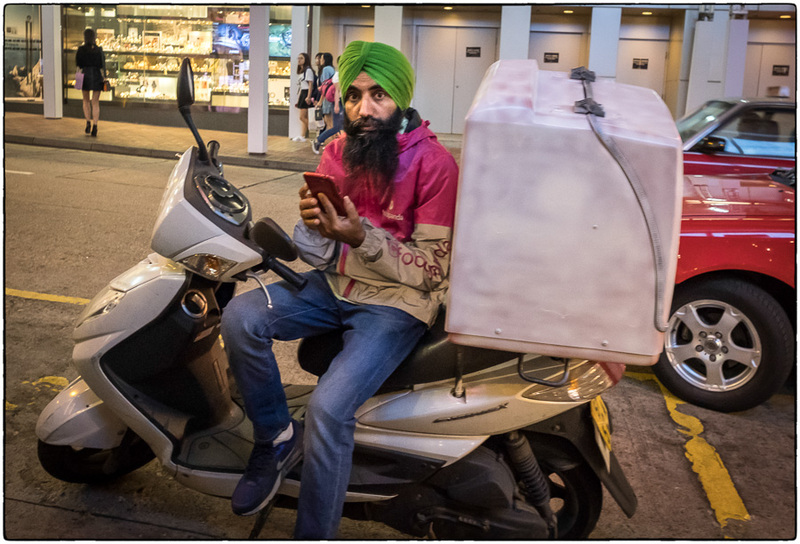 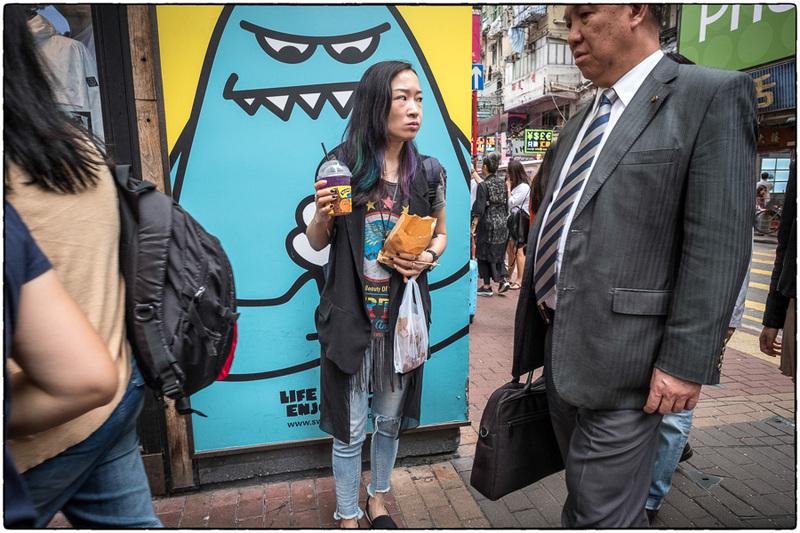 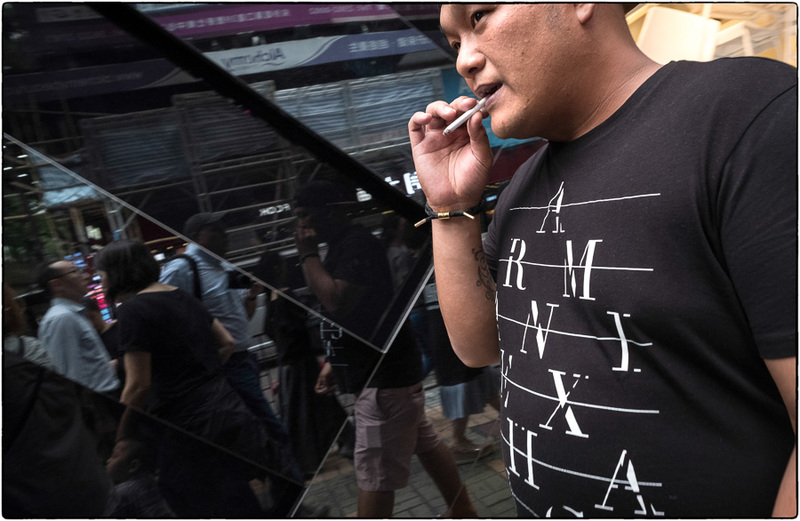 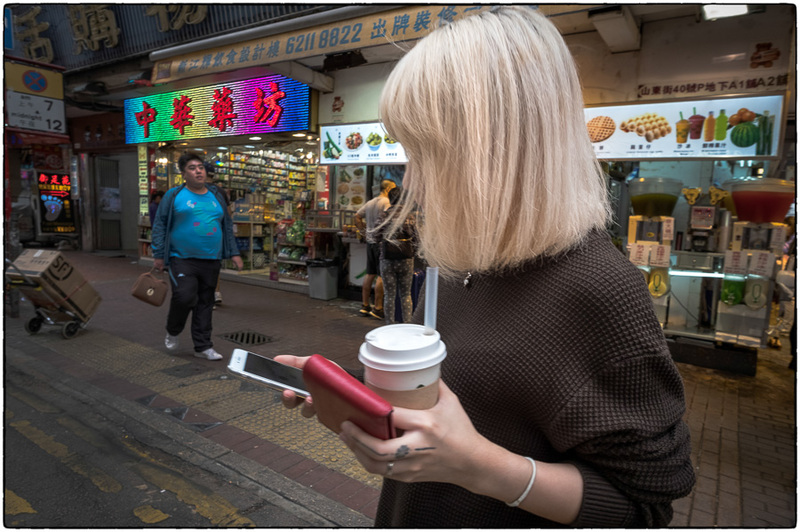 November 20, 2017 | Filed under China, Food, Hong Kong, Kids, Portraits, Really great shots, Shopping and tagged with China, Eats, Hong Kong, portrait, shopping, Signs, Street food, Street photography.